The curriculum at City Heights E-ACT Academy is rich and balanced. 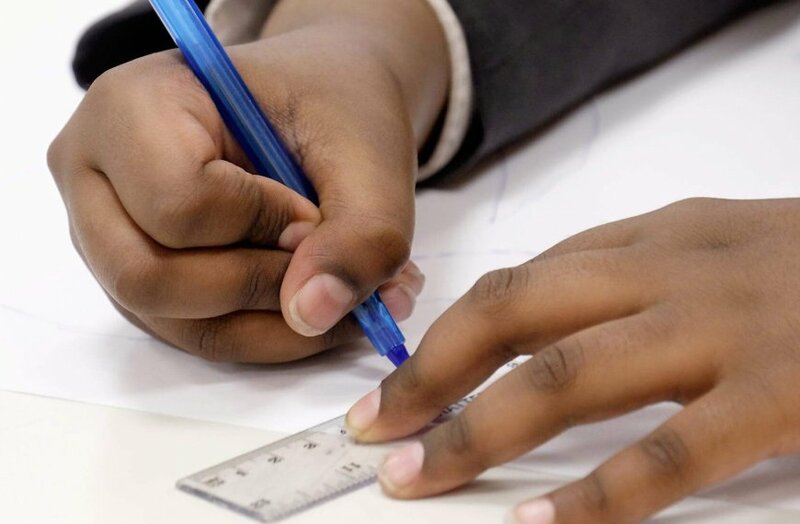 Academic excellence, high aspirations and creativity are the driving forces behind the structure of the curriculum. 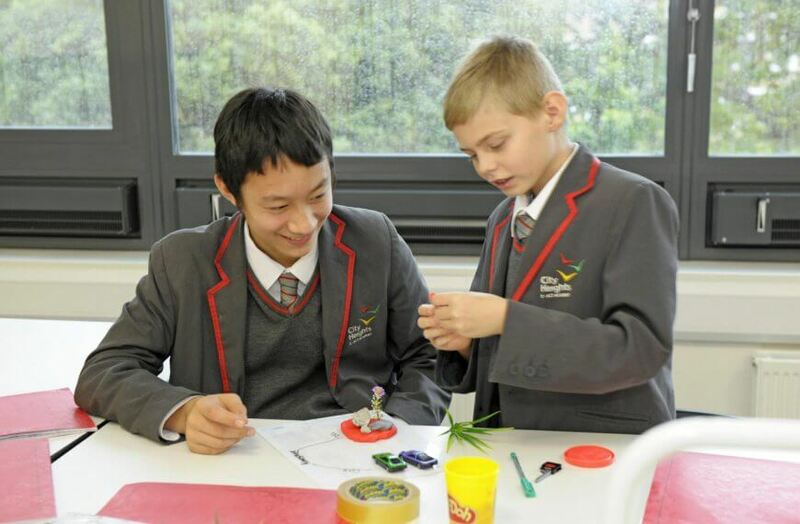 In Year 7 a large amount of time is devoted to the core subjects of English, Mathematics and Science. We believe that a strong grounding in these areas is essential to equip students for further study at Advanced and Degree level, and to support their development in other subjects. 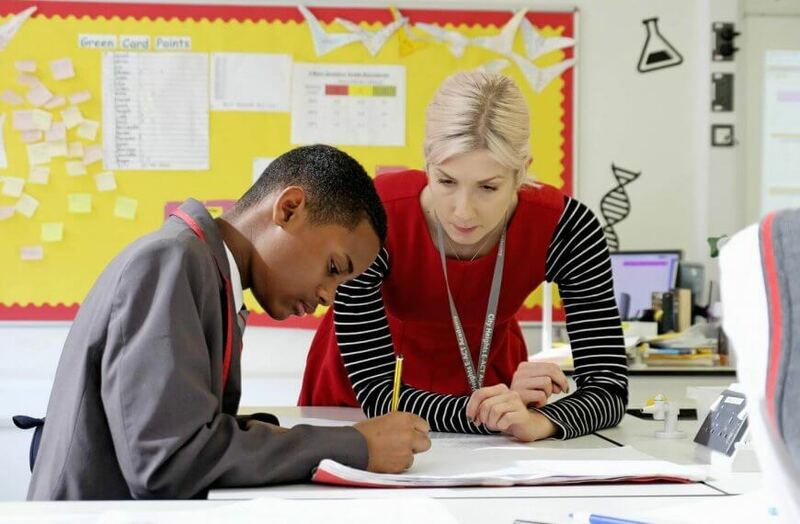 We provide additional support for students who start at City Heights below age related expectations to allow them to quickly make progress and catch up with their peers. As a languages specialist school, all of our students study a modern language with the majority of students learning Spanish. 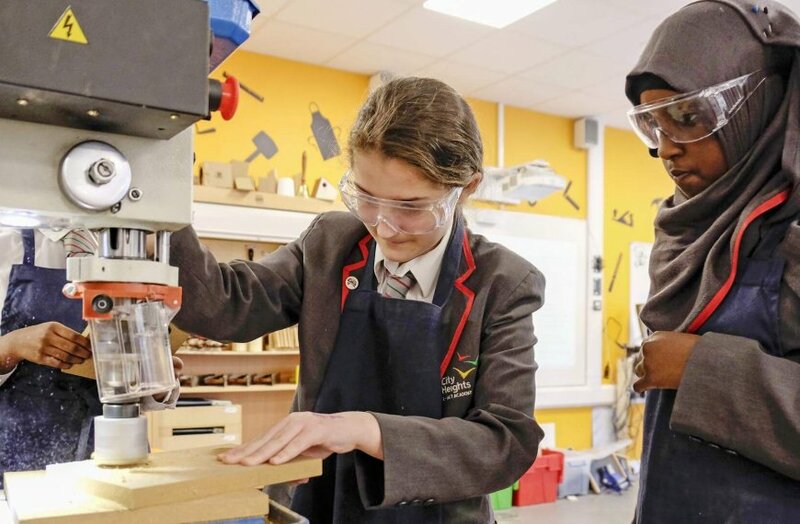 We offer a demanding curriculum, encouraging students to engage with complex, academic ideas from day one. City Heights students are not passengers in lessons, seeing their role as to just passively commit to memory the information their teachers give them. Instead, students are constantly challenged to extend their thinking, and encouraged to develop their own passion for learning and enquiry. Our students develop as creative, resilient learners, who see problems as puzzles to be solved and mistakes as opportunities to improve. 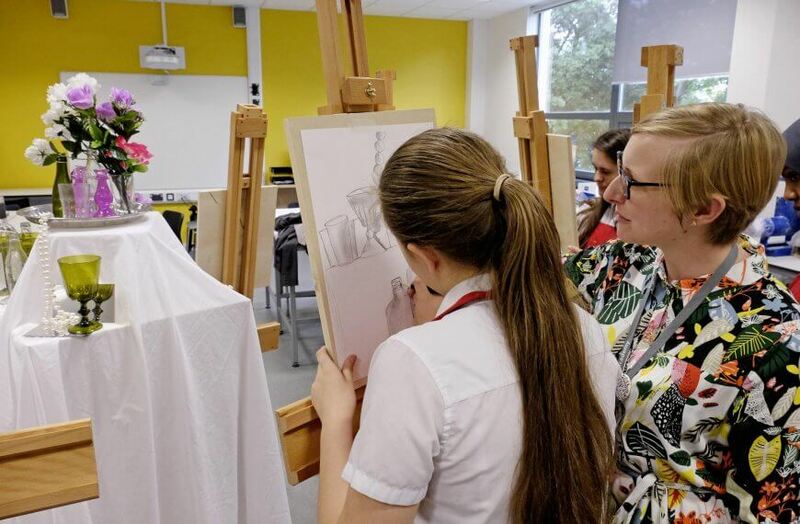 We encourage confidence and creativity in lessons and our students increasingly self-direct their studies and take control of their own learning. 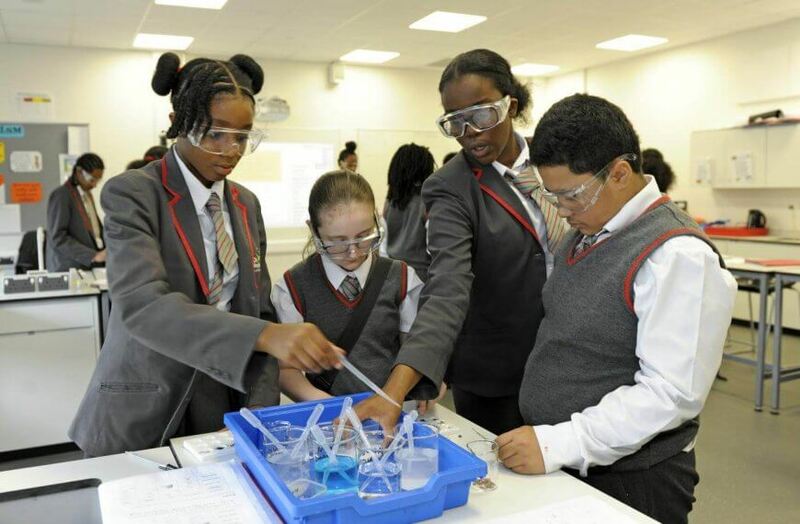 We want students to finish their time at City Heights E-ACT Academy with an excellent academic background, a good knowledge of the wider world around them and the skills needed to be successful in the wider world. We have thirty 55 minute lessons each week and the timetable includes double periods in some subjects.